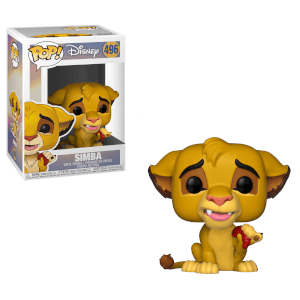 These adorable Disney Pop! 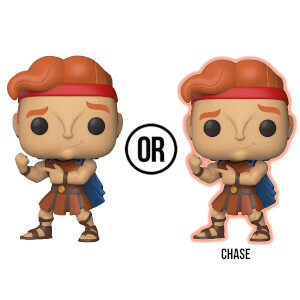 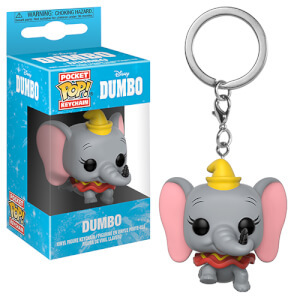 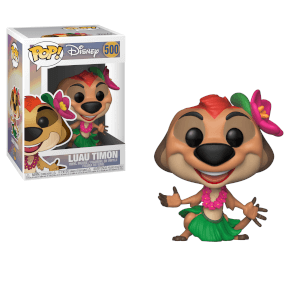 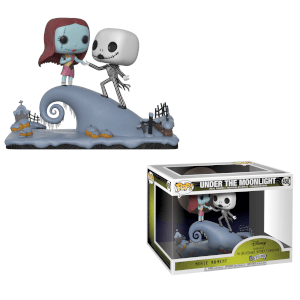 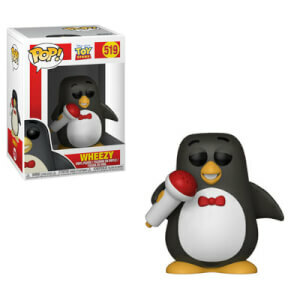 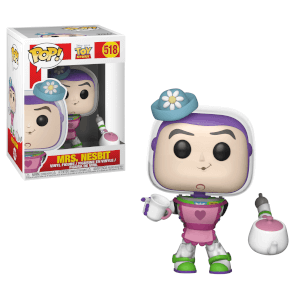 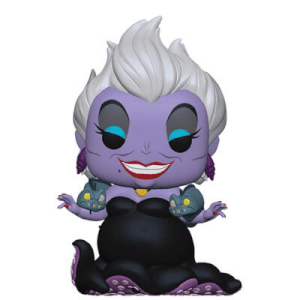 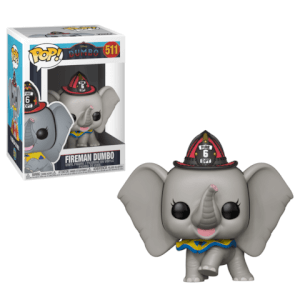 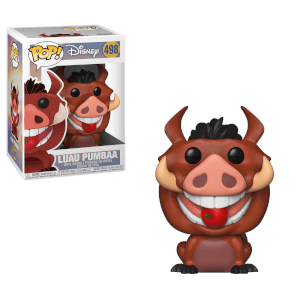 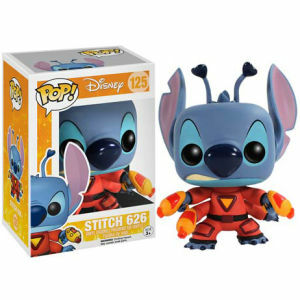 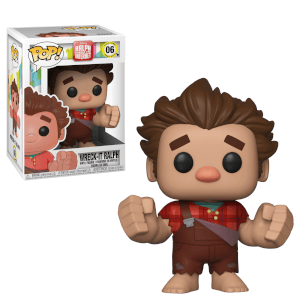 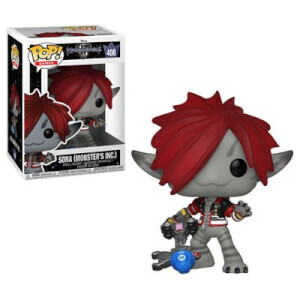 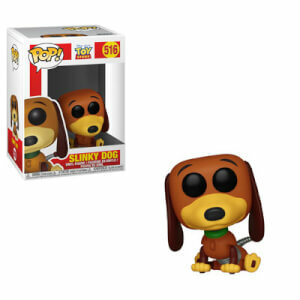 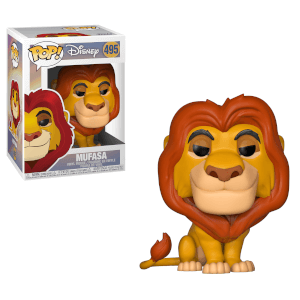 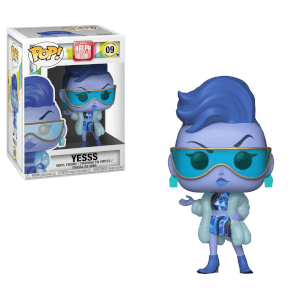 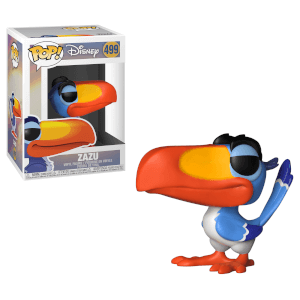 Vinyl figures are perfect for every Disney fan! 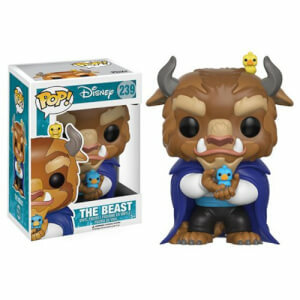 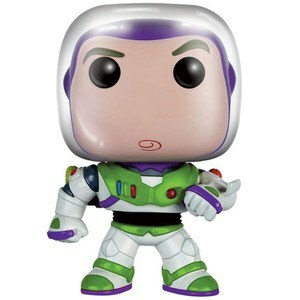 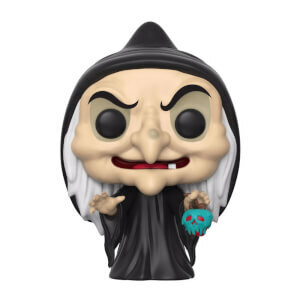 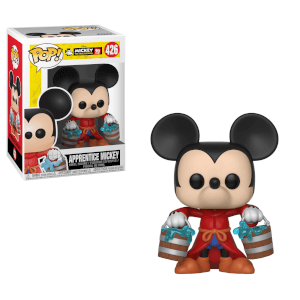 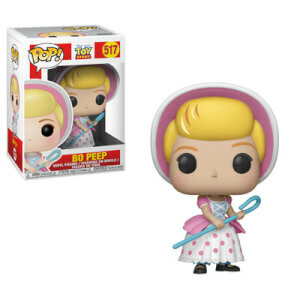 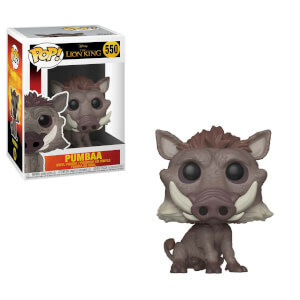 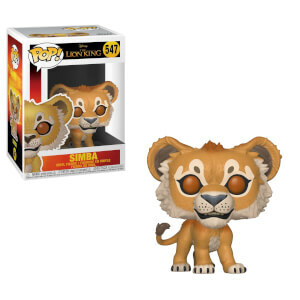 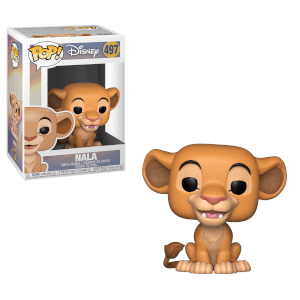 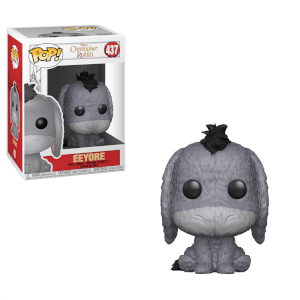 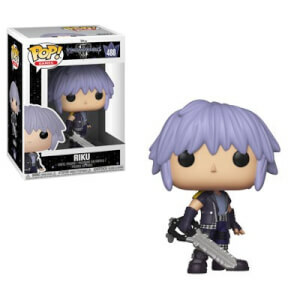 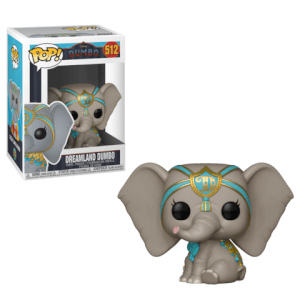 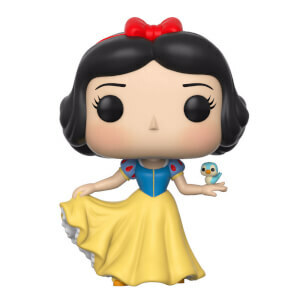 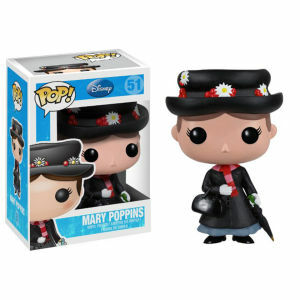 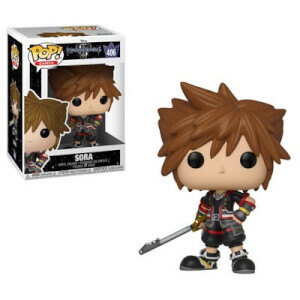 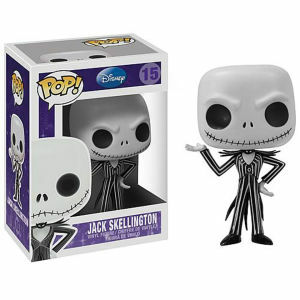 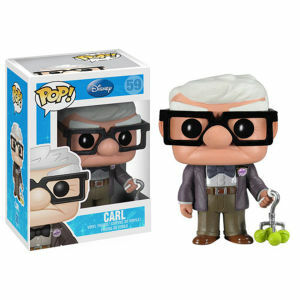 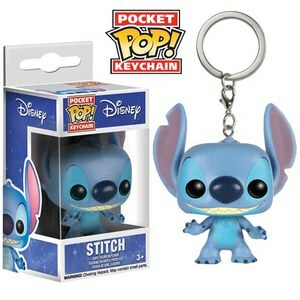 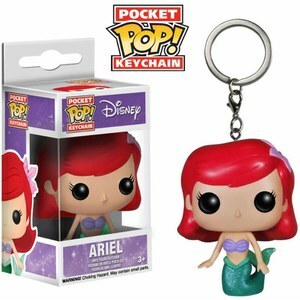 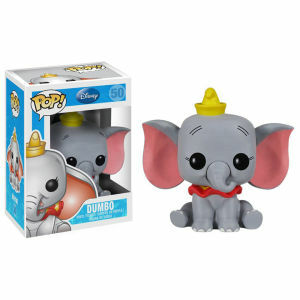 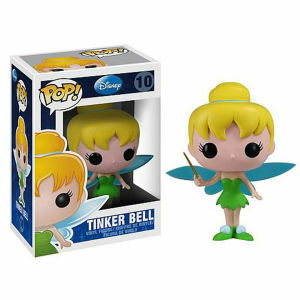 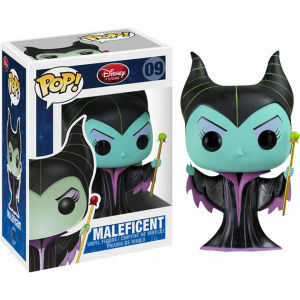 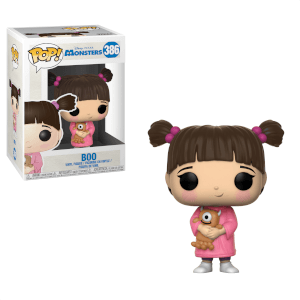 Discover our huge range of Disney Pops today and don't forget to check back regularly for the newest Disney Pop! 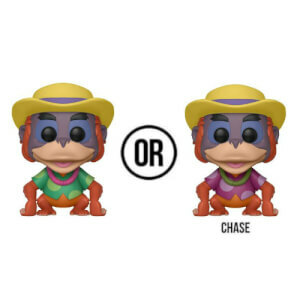 Vinyl pre-orders.